Residents of Chico, California, woke to a blanket of smoke from the nearby Camp Fire on Thursday, November 8. 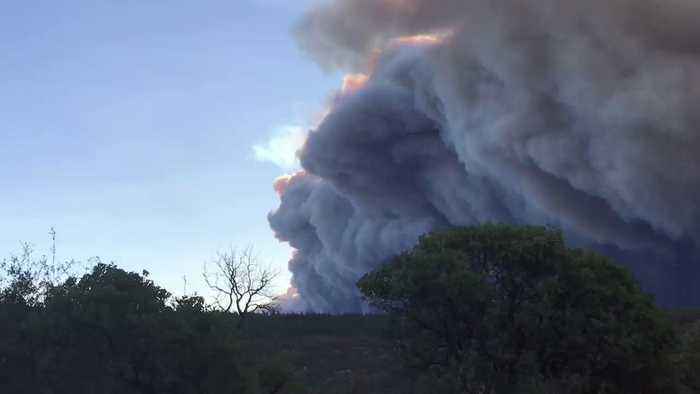 The fire started at 6:30am and reached 5,000 acres just three hours later because of high winds. The Chico Enterprise Record reported that the fire started early on Thursday morning. So far, the fire has impacted a large swath of the Sacramento Valley, but officials have issued a smoke for San Francisco, the Chronicle said. Evacuations have been ordered throughout Butte County.